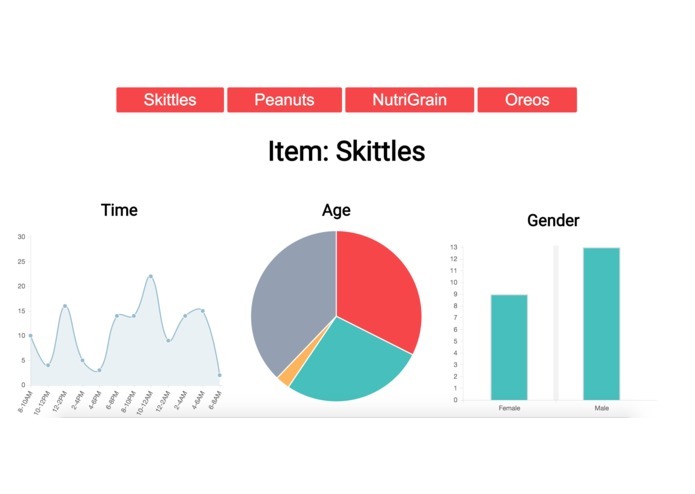 Time distribution, age, and gender data presented for Skittles product. Cover page for vendor web app. More information about a product. Selection options for products in vending machine. Final confirmation of purchased item. 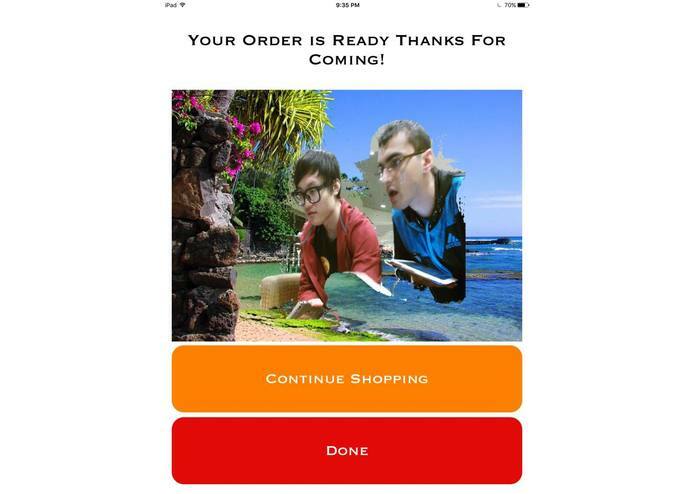 Captured image for approaching users. Indicating to user that their image is being processed. Our team has recently been exploring the applications of iOT in every day tasks. We don't think about vending machines as a big part of our lives but they are always a reliable source for snacking during those late nights studying for a midterm or cramming in an essay due the next day. 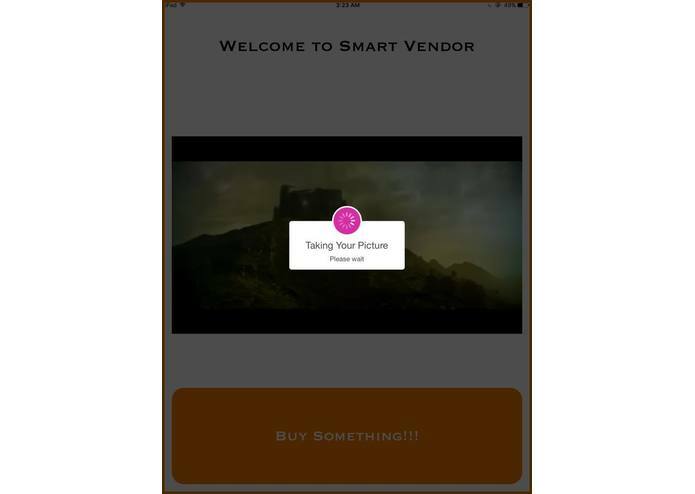 We built a newly improved prototype for a vending machine that incorporates technology we use every day for the benefit of both the average consumer and corporate vendors. As a user approaches one of our vending machine units, our facial recognition system analyzes their profile, uploading and retrieving certain data from the cloud. If you have visited the vending machine before, it will recommend your previous purchase. If you are a new visitor, the analyzer will recognize your age and gender and based on the preferences of people who fit in similar demographic categories, will recommend a food item you might be interested. 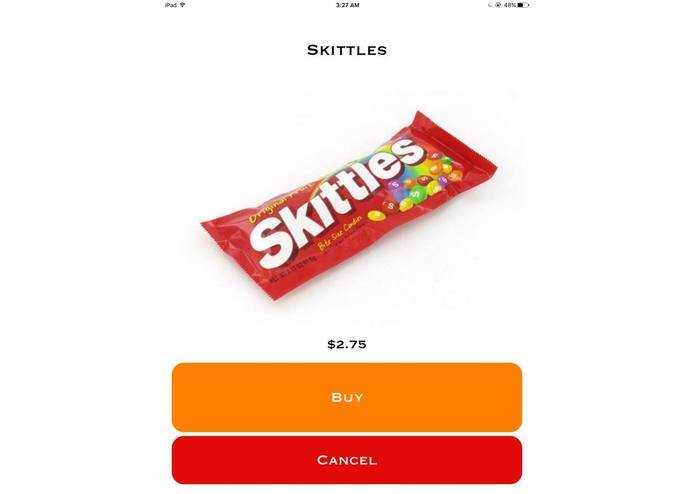 The user has the option to dismiss these suggestions and select their own purchase item. Once the user has made their selection, our hardware system releases the given product after retrieving data from the cloud. 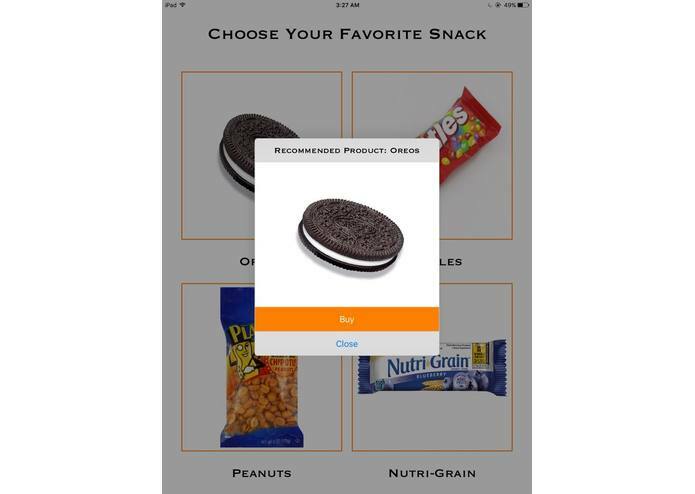 The user interaction occurs on an iPad embedded on the surface of the vending machine. The data stored on user preferences based on demographics is stored anonymously and sent to a web app accessible to corporate vendors. We perform analysis on the data and present it in a manner that highlights the trends in consumer preferences that serve as recommendations to the vendors. 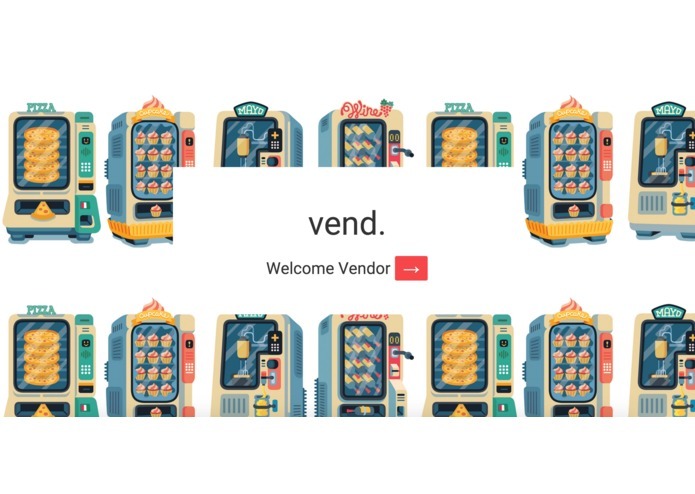 Vend is a useful tool for market analysis. With so many different technologies working simultaneously, we had various technical challenges. One of the most prominent was continuously trying to read users. It was difficult to make sure both registered and new users were able to enter the database accurately and consistently. In technical considerations, we are excited about our optimization of the time it takes for the Kinect to capture a picture and then match that photo with those pre-existing in the database. In addition, we worked with the geographical API, Ersi, which was unfamiliar to us while incorporating it in our data analytics package. Lastly, we implemented a fully functional vending machine which was extremely challenging to physically engineer. This product was inspired by services we use in our daily lives and that is why we believe it can easily be assimilated into modern society. For example, we implemented surge pricing during time periods of peak consumer traffic. Another aspect we are proud of is our creation of an entire ecosystem including hardware, software, and the cloud based integration of the two. Installing multiple of our units in key locations to optimize usefulness for both consumers and vendors. 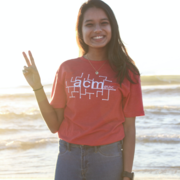 I worked on Kinect and backend server data management. I used Kinect's color, depth, and body sensor to create background removal effect. I also programmed to take picture of the user for face recognition. I also worked on Firebase, Parse, and Azure server to complete the process of data management. 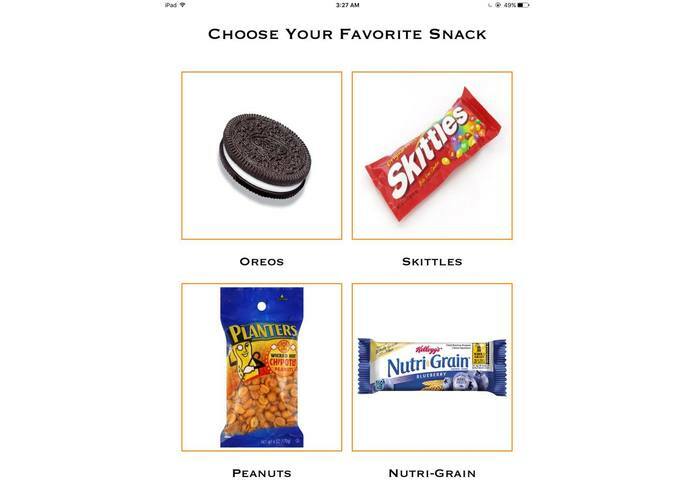 I worked on the iPad app that allowed the user to pick a speicific snack. I also worked on connecting the iPad to our backend to save the results of the user's selection. I also worked on using Project Oxford to do face recognition on the kinect. I worked on the arduino and sending data to it from the computer running python. I worked with the ersi api to tell people when they should add vending machines. I also wrote a python script to generate data for the project.